Benefits of Divorce Court, Reasons to Turn to Court in Monmouth County | Law Office of Andrew A. Bestafka, Esq. Although many people assume that divorce always involves a courtroom battle, many of these legal proceedings actually take place outside of court with the help of a mediator or arbiter. 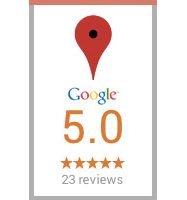 However, a mediated or arbitrated divorce may not be viable in some situations. When negotiating with your spouse fails, addressing your divorce in court may be the best way to ensure your interests and rights are fully protected. 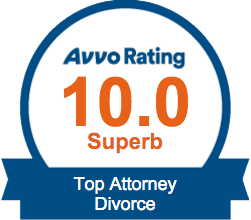 If you and your spouse are going through a divorce, having a reliable and skilled attorney on your side is essential. 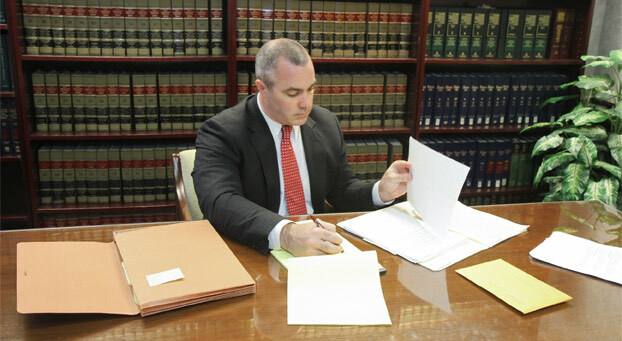 Contact a Monmouth county divorce attorney at the Law Office of Andrew A. Bestafka, Esq., at (732) 898-2378 to speak with an attorney about your case today. Typically, if the terms of the divorce cannot be negotiated and a spouse is unwilling to compromise, the only way for these matters to be settled is in the courtroom. If you are considering going to court to settle your divorce, don’t hesitate to seek representation from a well-qualified and experienced divorce attorney. 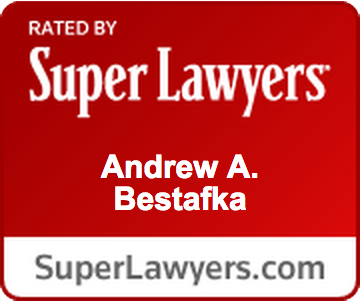 Contact a Monmouth county divorce lawyer of the Law Office of Andrew A. Bestafka, Esq., today at (732) 898-2378 for a confidential consultation with one of our dedicated attorneys.